Do you have enough to sell? 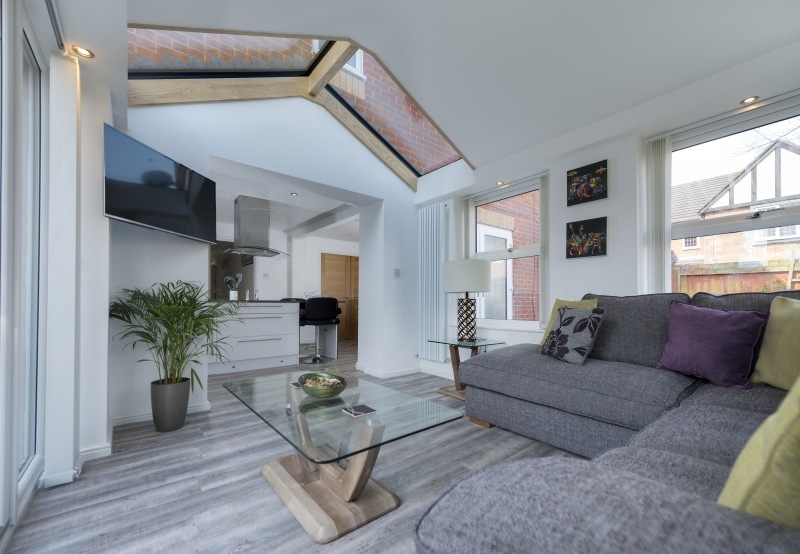 Despite almost everything being available on the internet in today’s world, many homeowners still like to browse through a brochure or look at a leaflet when considering purchasing something. Does your business have enough marketing literature to support your products and show off what products you have to offer? 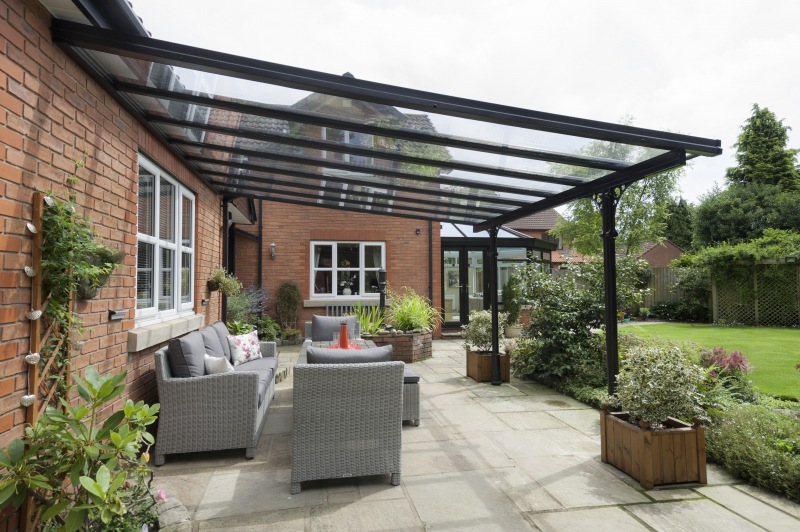 "Possibly the best looking glazed canopy solution on the UK market"
The Verandah from Prefix allows you to offer your customers something that enables them to enjoy their outdoor space all year round. 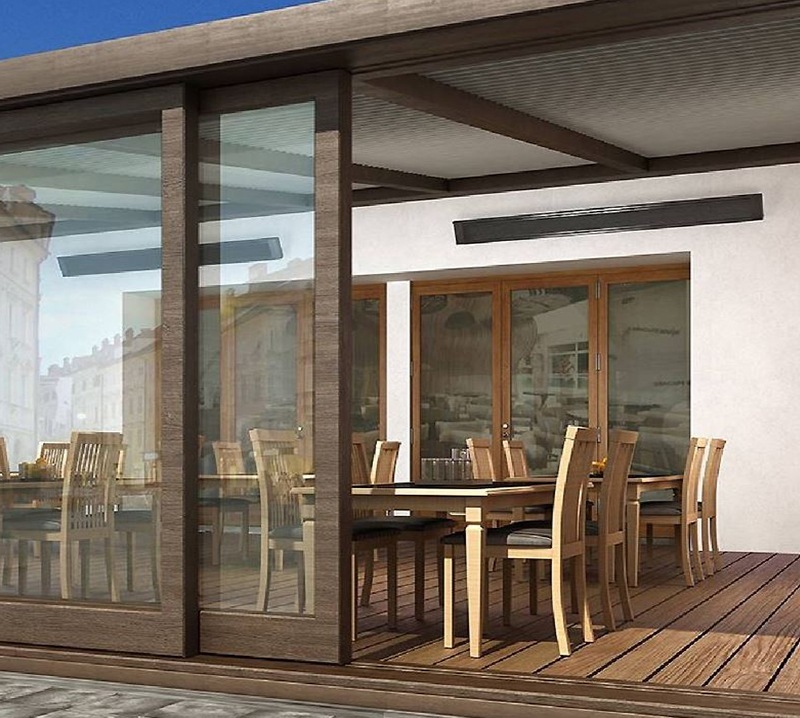 The WARMroof Hybrid system allows even more light to flood into the room thanks to the triple glazed 44mm fixed panel. 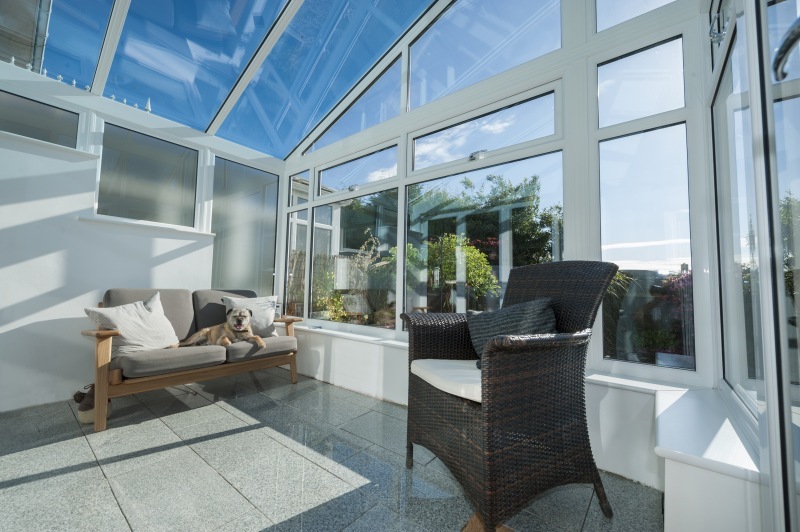 Replacement conservatories has over recent years been a successful growing sector of the construction industry. 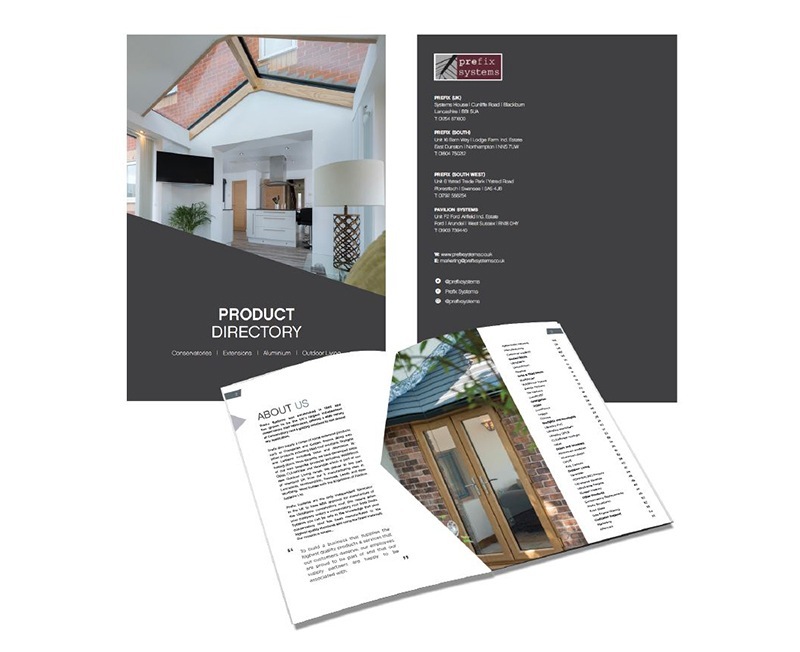 Have you got your copy of the new Product Directory? 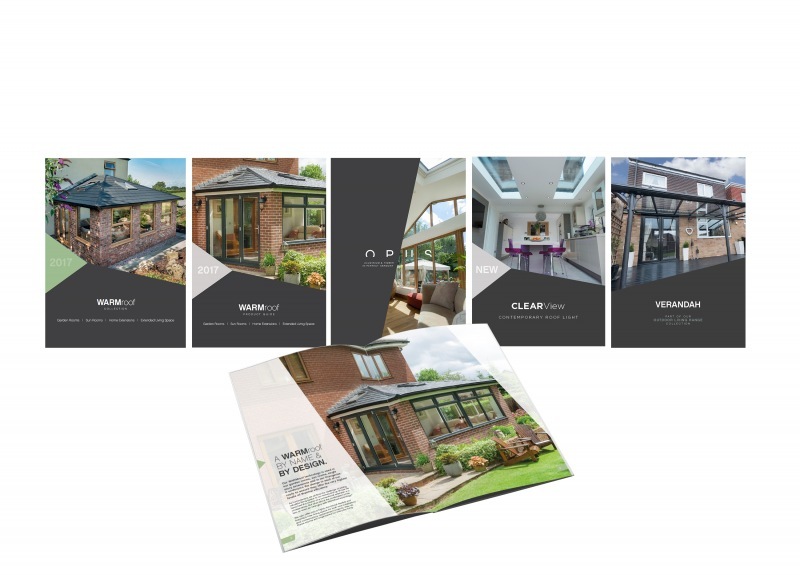 Prefix Systems have just launched a new 56-page product directory, that’s packed with information on glazed and solid roofs, aluminium systems, UrbanRoom, OPUS Hybrid systems, related ancillaries and new generation products for the emerging outdoor living sector.